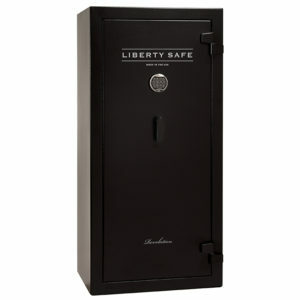 Choose your safe and trim colors below to add your Liberty Presidential 50 to your shopping cart. 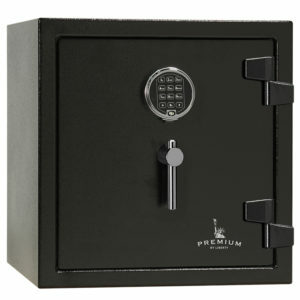 The Liberty Presidential 50 safes makes thieves shudder in their pants. 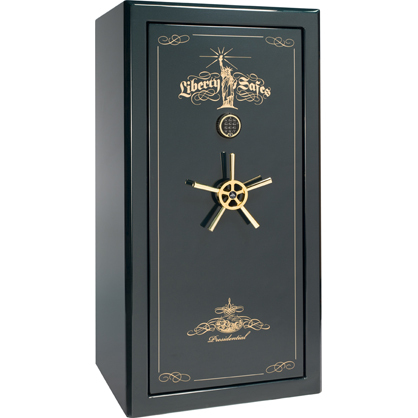 A touch of class is added with Liberty’s exclusive features such as 5-point ships wheel handle, elegant hand applied beveled edge finishes and a LIGHTED velour interior with Liberty’s newly trimmed ACCESSORY DOOR PANEL.